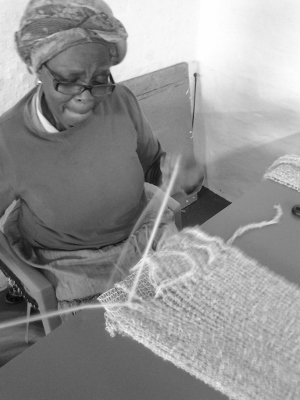 Balmuir kid mohair products are produced in two family owned companies in South Africa by our partners that we haven't known personally since the beginning of their operation. They both use the same yarn supplier, Samil Natural Fibres ltd. Balmuir CEO Heidi Jaara has personally discussed with Samil managing director Michael Brosnahan about the Samil raw material sourcing; 20% of mohair produced by Samil’s own farms and 20% by partnering farms, of which Samil has 50% ownerships. These sources are 100% traceable. 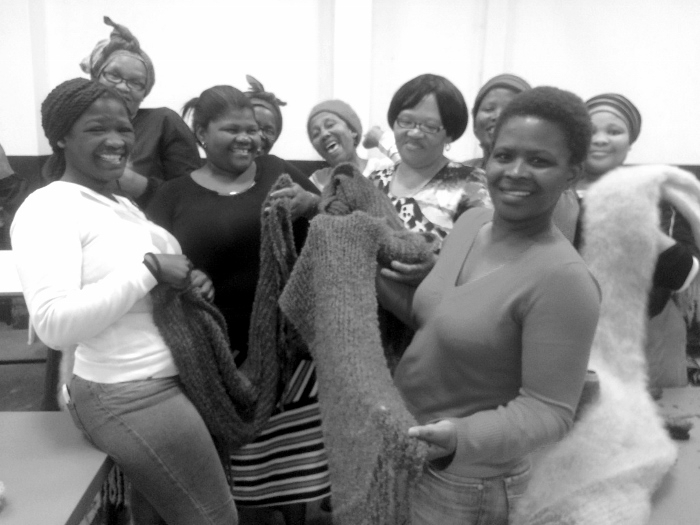 The remaining 60% of the mohair is bought through two main brokers in South-Africa, CMW and BKB. 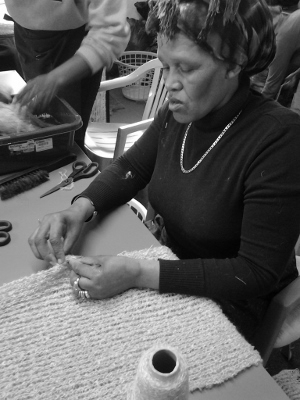 CMW and BKB buy the mohair only from farms, that respect the animal welfare and have passed the external audits. The mohair produced by the farms that PETA reported mistreating the animals, has been withdrawn from the auctions. In addition, if a farm does not pass the audit, it’s not allowed to sell the mohair in the auctions. Balmuir buying team has scheduled the next visit to South-Africa for the upcoming June. The team will visit both suppliers, Samil yarn supplier and mohair farms to ensure the sustainability and high ethics of the mohair production chain this June. Ethical operations is one of the core values of Balmuir and we are also part of BSCI organization that promotes sustainable business. We are happy to help you with any additional questions consering Balmuir mohair production. 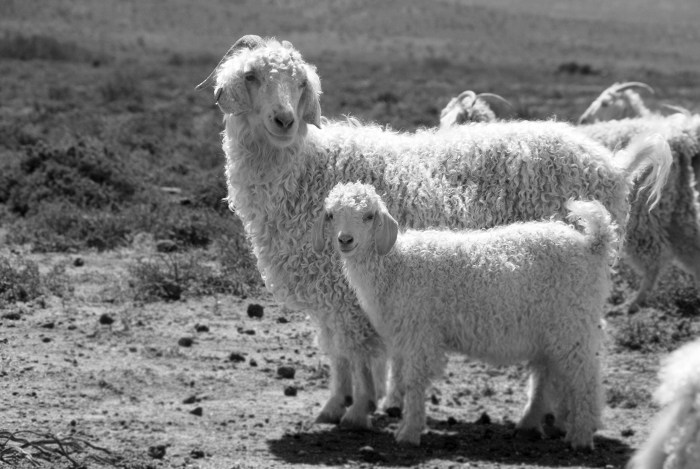 Kid mohair wool is made of the hair of Angora goats.